Our YMCA is focused on youth development, healthy living and social responsibility. Strengthening communities is our cause. At the Y, we believe that lasting personal and social change happens when we all work together. Every day we work side-by-side with our neighbors to make sure that everyone, regardless of age, income or background, has the opportunity to be healthy, confident, connected and secure. When you make a donation to the YMCA Annual Campaign, you are funding life-changing programs and activities that help thousands of community children, adults and families learn, grow, thrive and be well. 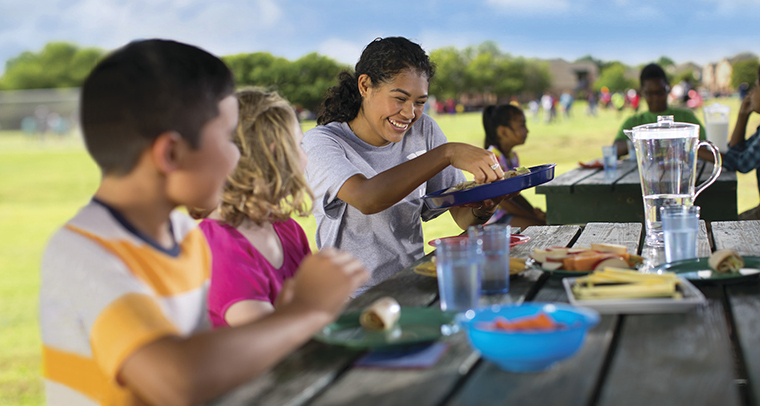 The YMCA Annual Campaign funds the Y Partner with Youth Program providing scholarship Y memberships and summer camperships to at-risk and financially challenged children, teens, adults, and families. Your $50 donation will allow a child/teen to participate in a YMCA sports education program and league for 10 weeks. $100 donation will provide a child/teen with a YMCA membership. A donation of $200 will provide a one year Y membership and a week at Camp Y-Koda summer camp for an at-risk and financially challenged child. Please consider sponsoring one or more children at the YMCA, we are committed to strengthening our community through asset building programs, healthy lifestyle choices, mentors and a life changing experiences for at-risk or financially challenged children, teens, adults and families. 2018 Annual Support Campaign Goal $175,000. There is no better exercise for the heart than reaching out and uplifting others. The Sheboygan County YMCA is a 501(c)3 nonprofit organization. Your contribution to the Annual Campaign is 100% tax deductible and goes right to work in our very own neighborhoods. Thank you for helping us change lives, strengthen our community and provide support through our focus on youth development, healthy living, and social responsibility.